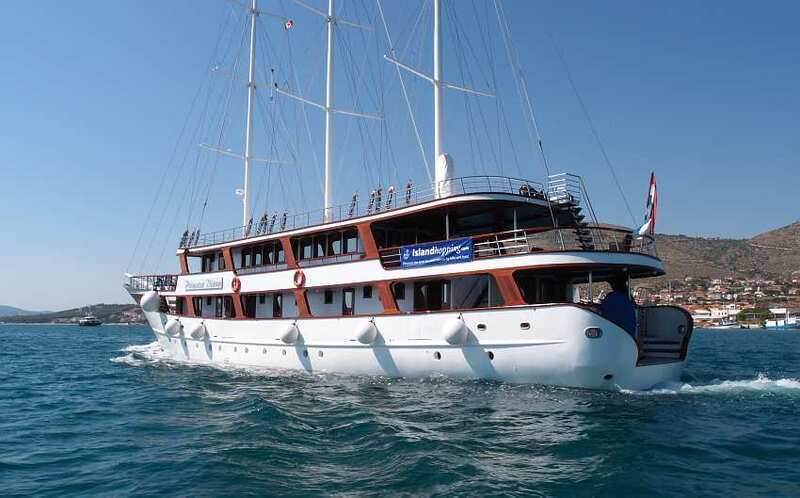 If you really want to have most of your vacation in Croatia, try attending ship excursions from your staying place. That way, you will see more of the country in a unique and fulfilling way. Every departure to sea is a new adventure, and opportunity to make new memories which will stay forever in your mind. Affordable and adaptable, cruise tours provide good value for money.